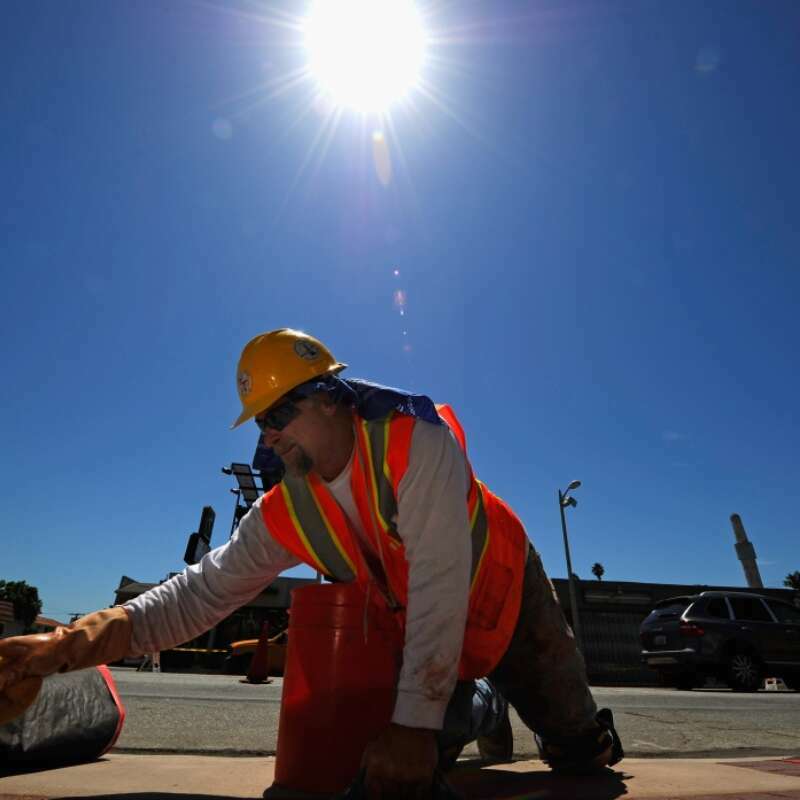 Sun Exposure Safety: Are you at Risk? Workers who spend all day outside are exposed to high levels of ultraviolet radiation, even when it is cloudy. Exposure from the ultraviolet radiation from the sun can damage skin and potentially cause skin cancer, which is the most common type of cancer. In a 2018 poll conducted by the Center for Construction Research and Training, it was estimated that in this year roughly 90,000 people will be diagnosed with cancer. Out of that 90,000 people, 9,000 will die because of melanoma. Melanoma is known to be the deadliest form of skin cancer. Getting sunburn should be avoided. Always wear sunscreen while working outside. Water, snow, sand, concrete, and metal can reflect and intensify ultraviolet radiation and increase the chances of exposure and getting sunburned. Reapply the sunscreen every two hours, or after sweating an excessive amount. Wear long sleeved shirts and pants that are tightly woven and loose fitting. Protect your neck with a cloth that attaches to the hard hat. Asking your employer for safety glasses that will provide protection against harmful ultraviolet radiations. If it is possible to do, try to complete outdoor work earlier in the day, or later in the day to avoid sun exposure. While taking breaks, avoid the sun as much as possible. If possible, construct temporary shade for employees in the area that work is being conducted. Awareness needs to be spread on skin cancer. Anyone can develop skin cancer, no matter what tone of skin you have. Women tend to develop melanoma more than men prior to the age of 50. After the age of 65, the chances for men to develop melanoma increases. Melanoma is the most common type of cancer for people who are younger than 30. The chances to develop the cancer double for those who have suffered from five or more sunburns. For more Occupational Health and Safety tips, visit our Occupational Health division of Amerisafe Group.